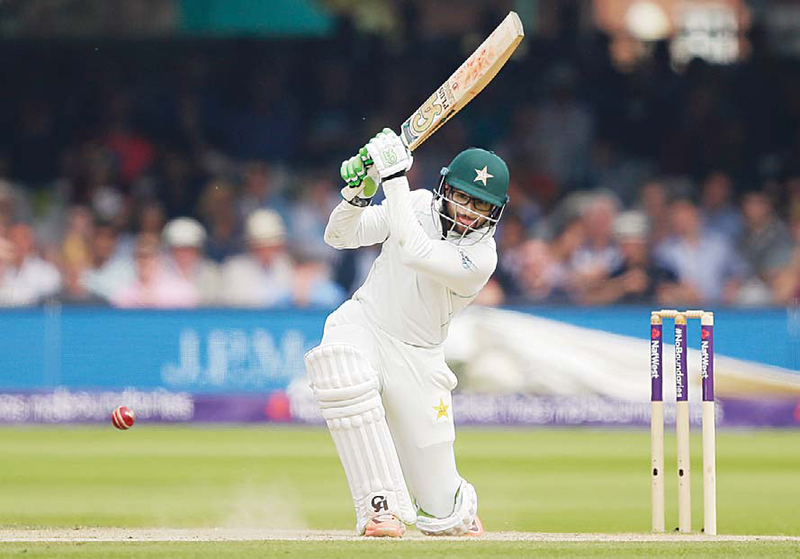 LONDON, May 27, (AFP): Pakistan completed a convincing nine-wicket victory over England to win the first Test at Lord’s with more than a day to spare on Sunday. Set a target of just 64 on the fourth morning, Pakistan finished on 66 for one before lunch to go 1-0 up in this two-match series ahead of next week’s second Test at Headingley. Imam-ul-Haq was 18 not out and Haris Sohail 39 not out. England were undone by two top-order batting collapses, slumping to 184 all out after winning the toss in their first innings and declining to 160 for six in their second before fifties from Jos Buttler and Test debutant Dominic Bess prevented an innings defeat. This was England’s seventh loss in 10 Tests as their first match under new national selector Ed Smith ended in a resounding reverse. 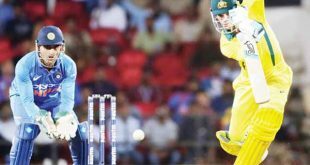 What made this thrashing — just England’s third defeat in any home Test that started in May — all the more galling for Joe Root’s side was that they were outplayed in classic English conditions by a youthful Pakistan side, whose batting, bowling and fielding was markedly superior throughout. 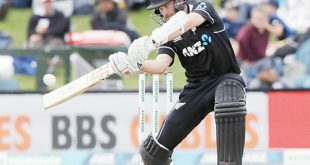 England, resuming Sunday on 235 for six in their second innings, lost their last four wickets for just seven runs in 18 balls to be bowled out for 242. “Not good enough, if I’m being brutally honest,” said England captain Root at the presentation ceremony. “We were outperformed in all three departments. “I thought Pakistan’s bowlers exploited the conditions but we played some poor shots and gave some wickets away and you can’t afford to do that.” By contrast, Pakistan skipper Sarfraz Ahmed was delighted by the way his team played, especially their disciplined bowling display. 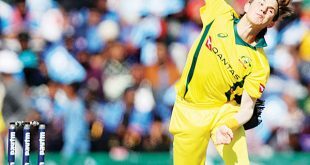 “We have a very good bowling side. 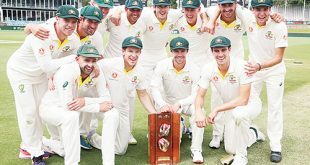 They did a great job for us,” said the wicket-keeper. Sarfraz also paid tribute to the influence of Pakistan coach Mickey Arthur, with the South African having launched his time in charge with a 2-2 series draw in England in 2016. “He’s told us to pitch it up to take wickets in England,” explained Sarfraz. Pakistan came into this match on the back of a five-wicket win over Test debutants Ireland at Dublin’s Malahide ground — a match played in similar conditions to those they found at Lord’s. “The Malahide game was a very tough game for us,” said Sarfraz. “Ireland played really well. “That is good practice before a Lord’s Test match.” That England had not already lost this match by an innings was down to a century stand between the recalled Buttler and newcomer Bess that allowed England to resume Sunday on 235 for six, a lead of 56 runs. Buttler was then 66 not out and Bess 55 not out. But eight balls into Sunday’s play and having added only one more run, Buttler was lbw to Mohammad Abbas for 67. 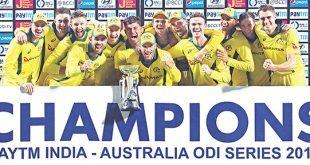 England were now 236 for seven and that soon became 241 for eight, after the tourists took the new ball, when Mark Wood edged Mohammad Amir to wicket-keeper Sarfraz.